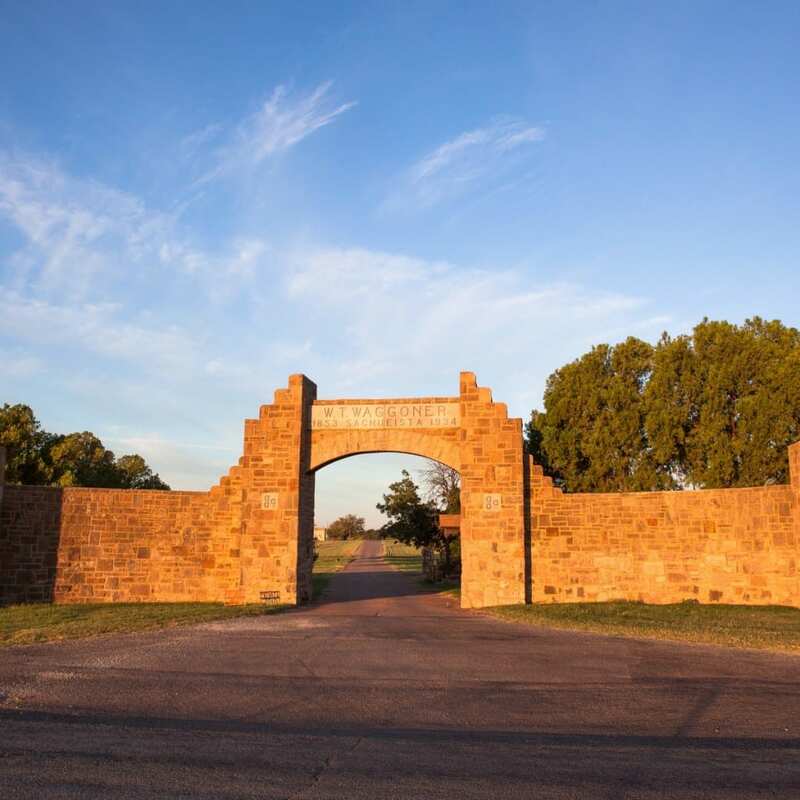 A historic ranch in Northern Texas is set to become the world’s most expensive estate after it was put on the market for £460 million. The W.T. 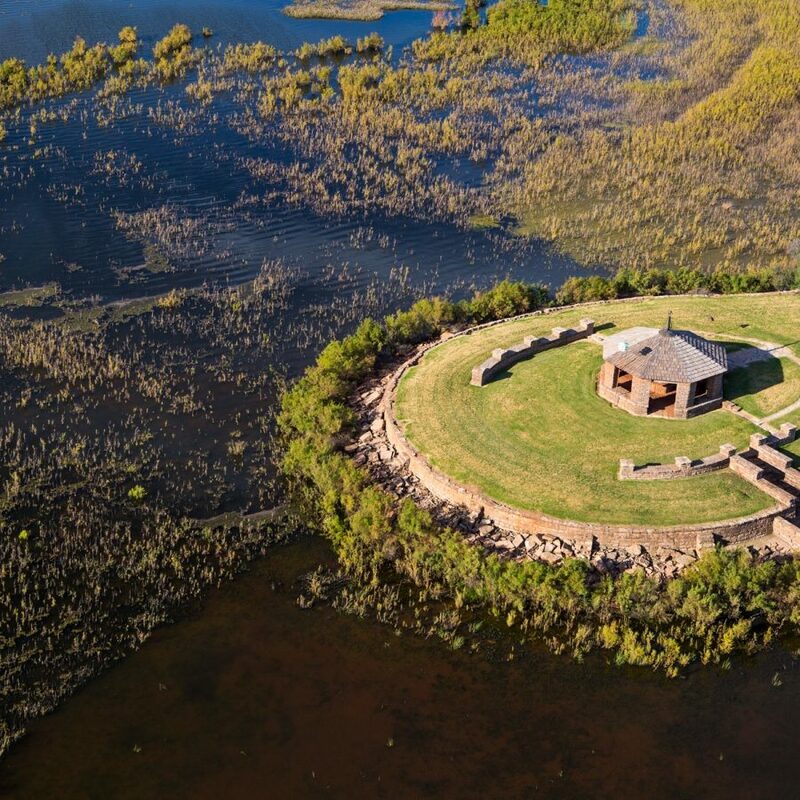 Waggoner Estate Ranch is the largest single ranch in the USA – with a staggering 510,000 acres of land. It is larger than Greater London and spans six counties across Northern Texas. The ranch, which is spread over more than 800 square miles, has 7,500 cows, 500 quarter horses, 20 cowboy camps and numerous huge lakes. It was established in 1849 by Dan Waggoner and then expanded by his son, WT Waggoner. And in 1902, while digging for water, they struck oil. 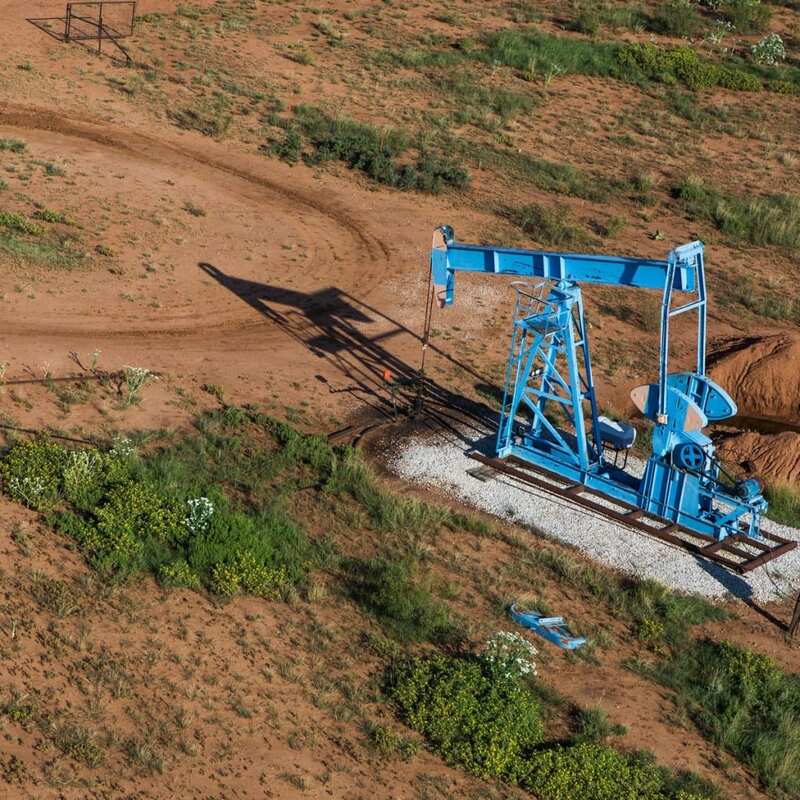 There are now around 1,000 wells pumping thousands of barrels of oil per year. Despite this, only a tenth of the ranch has been explored or drilled. 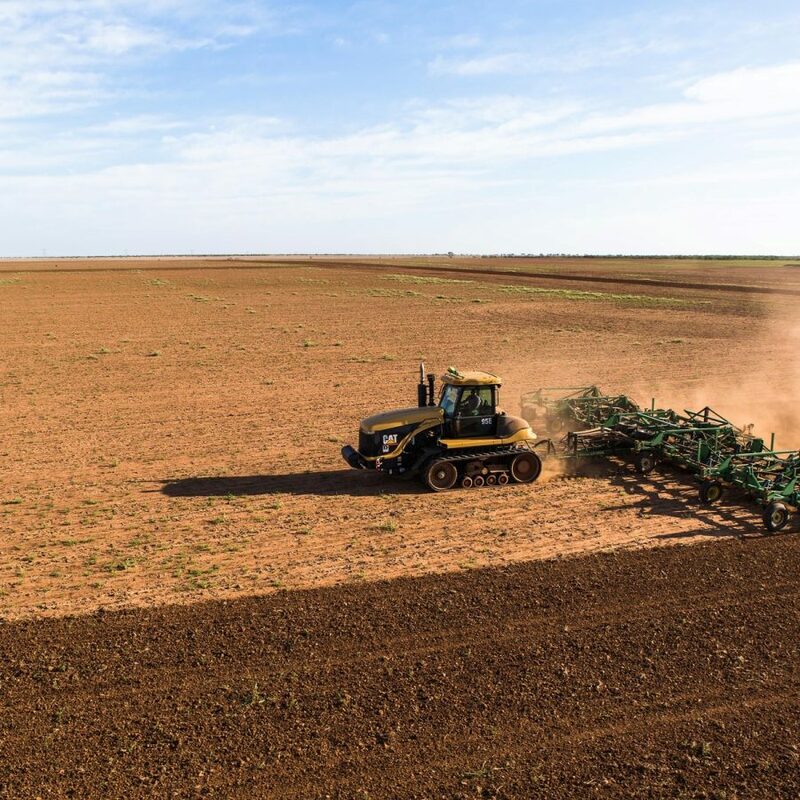 It is currently owned by the heirs of Dan Waggoner and now, after more than a decade of family rows, the ranch has been put up for sale. The ranch, available for the first time in 165 years, will cost a prospective JR Ewing a staggering £725 million (£460m). Bernard Uechtritz, from Briggs Freeman Sotheby’s International Realty, Dallas, described it as a unique opportunity. He said: “It is an extremely rare piece of property, not only because of its individual attributes but you likely simply cannot buy this amount of contiguous ranchland under one fence anywhere else in the world. “Certainly there are none, however large, that have the exact qualities, history and potential upside of this property . “There are 510,000 acres on the estate, making it the largest ranch in the United States under one fence. It’s a record breaking price because it is a completely unique offering. “This is a legacy property having never been on the market before and been in the same family for the past 160 years since the 1800s. The Waggoner family was well known in political and social circles, particularly in the early 20th century. Electra Waggoner, a socialite and sculptor, was probably the best known of the family. Both the 1956 Electra Buick car and Lockheed Electra aircraft were named after her.